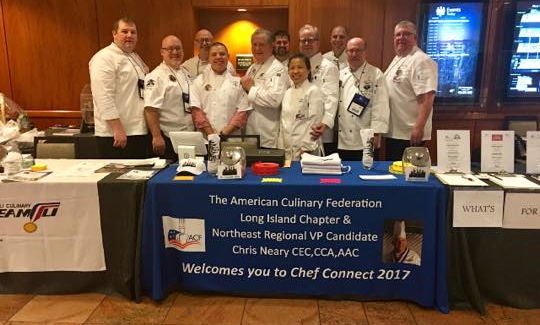 The ACFLI was founded by nineteen Long Island chefs, whose common goal was to amplify the ACF’s commitment to training, education and humanitarian efforts here on Long Island. 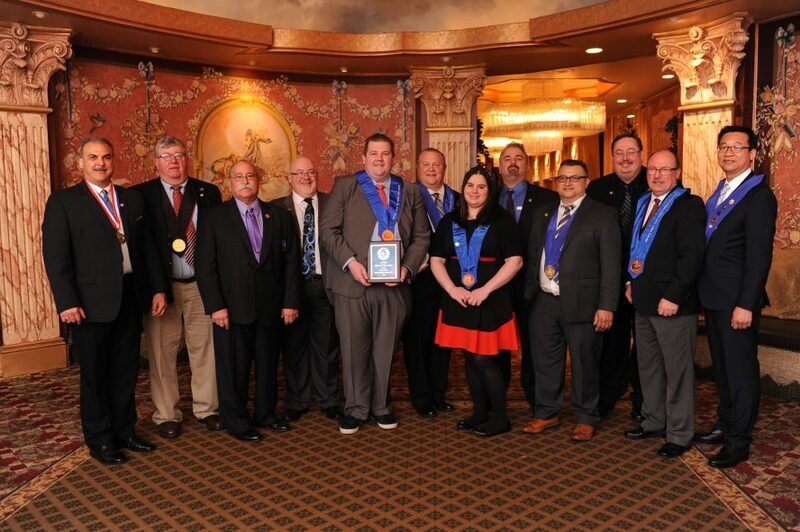 Today, the ACF Long Island Chapter has over 200 active, junior, student and associate members and growing. 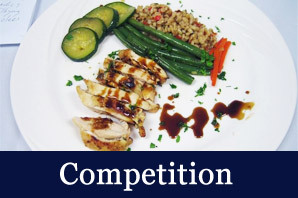 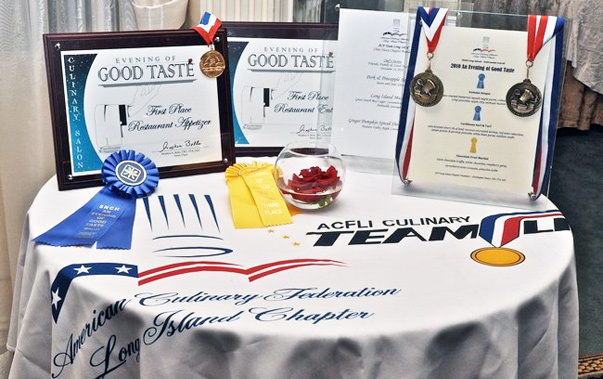 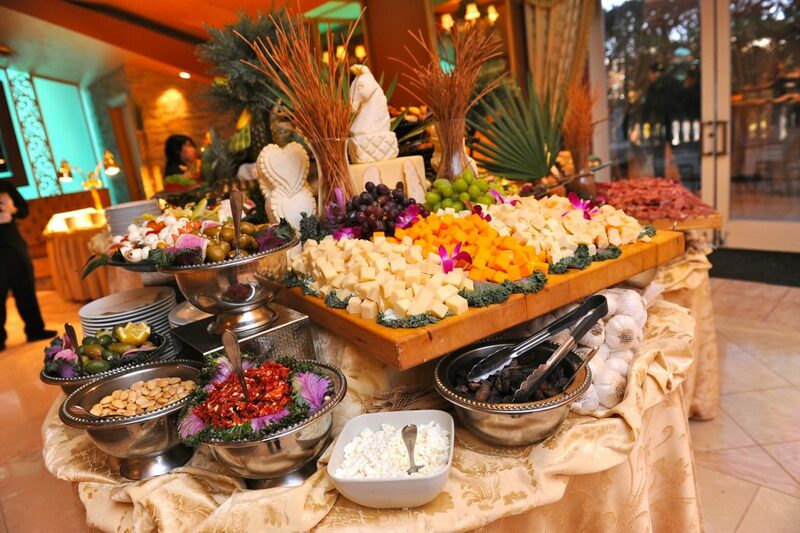 Vision: To position and maintain the ACFLI as the leading culinary organization on Long Island, through education, community involvement, and social events, while promoting integrity, high performance, community and excellence. 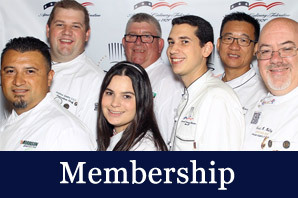 Mission: The American Culinary Federation provides accredited educational programs, certifications and networking designed to enhance professional growth for all current and future Chefs and Pastry Chefs. 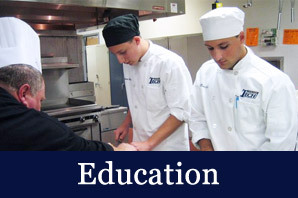 Check out our other sponsors or become a sponsor today.